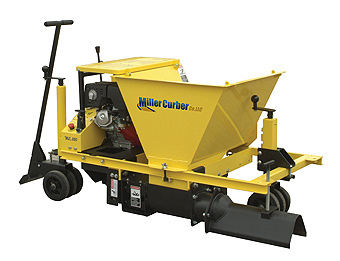 The Miller Curber Co. LLC is now manufacturing all curbing and hand tool products previously manufactured by Miller Spreader. 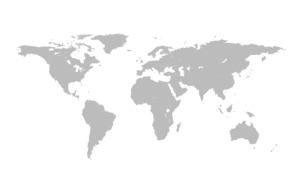 On February 1, 2011 The Miller Curber Co., LLC began manufacturing all of the curbing and hand tool products that had previously been manufactured by The Miller Spreader Co. 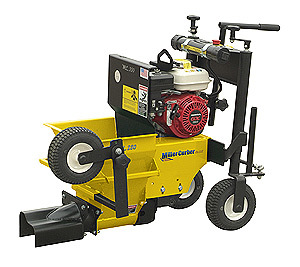 This includes the complete line of commercial curbers and landscape curbers as well as asphalt lutes, landscape rakes, hand rollers and hand tamps. The new Miller Curber Co., LLC is owned and operated by longtime Miller Spreader managers Jim Rochette and Randy Best, who between them have over 65 years of experience manufacturing and selling Miller products. 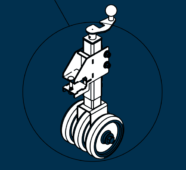 We look forward to continuing to meet your curb extruder and hand tool requirements.